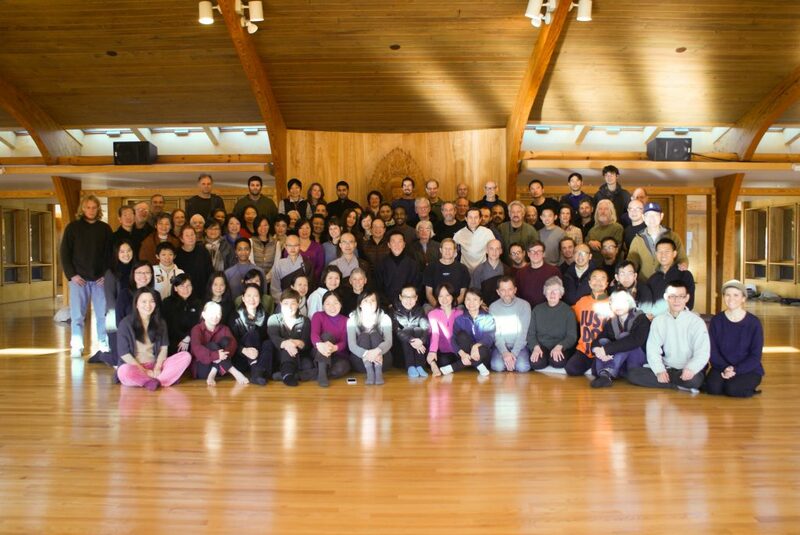 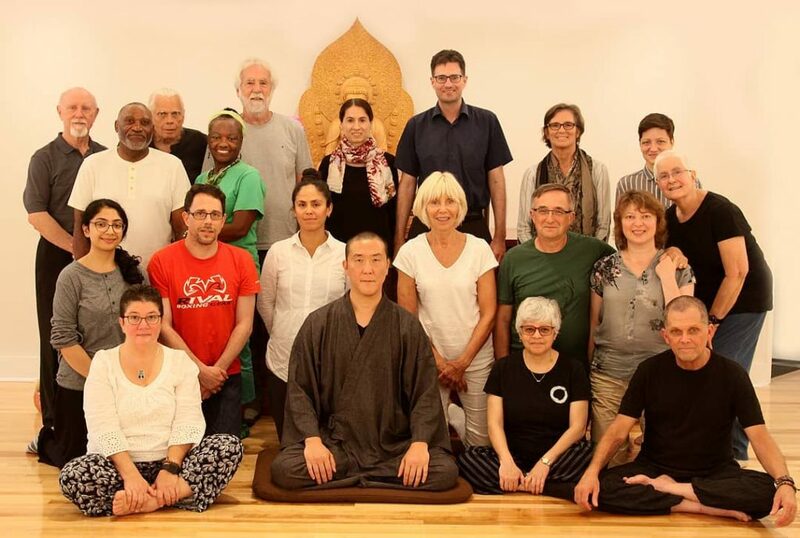 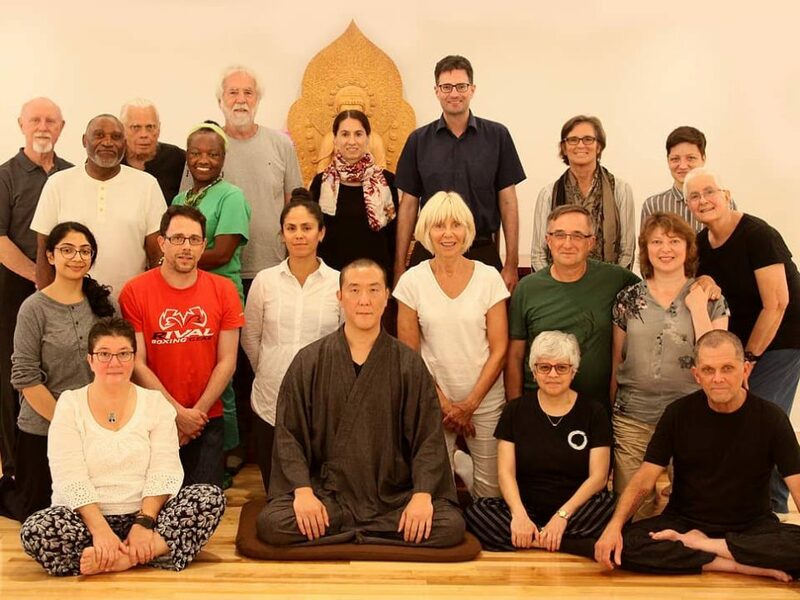 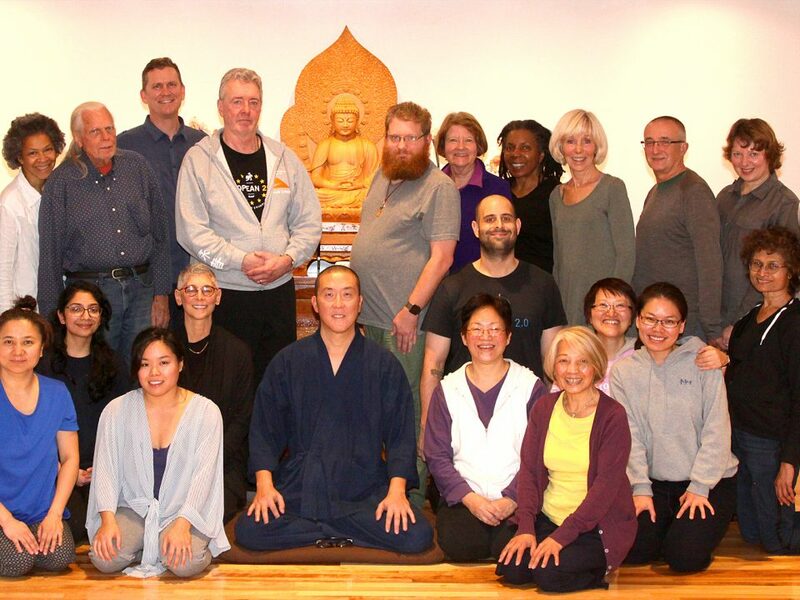 Dec 26 2014 to Jan 01 2015, Guo Gu led a 7-day Intensive Silent Illumination Retreat in DDRC, Pine Bush, NY. 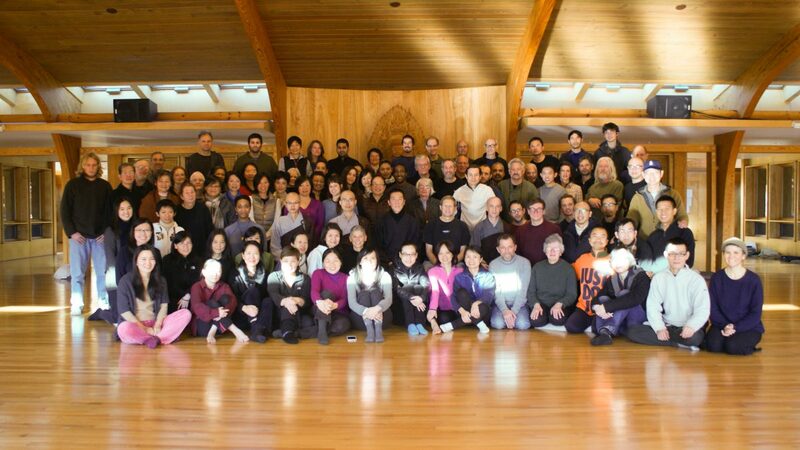 Close to a 100 participants took part in the retreat. 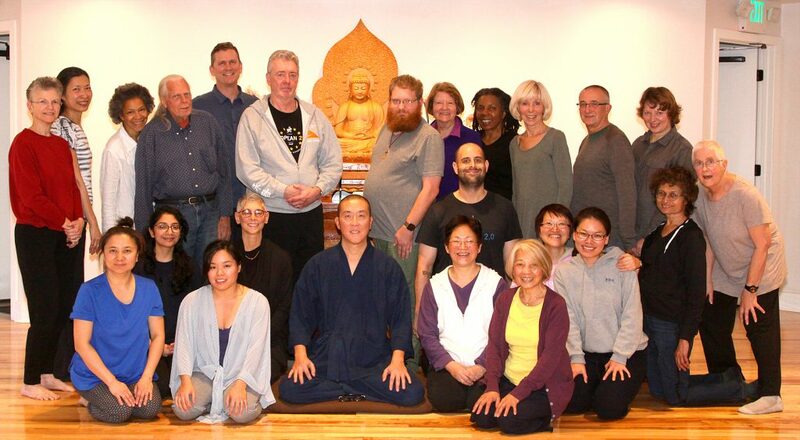 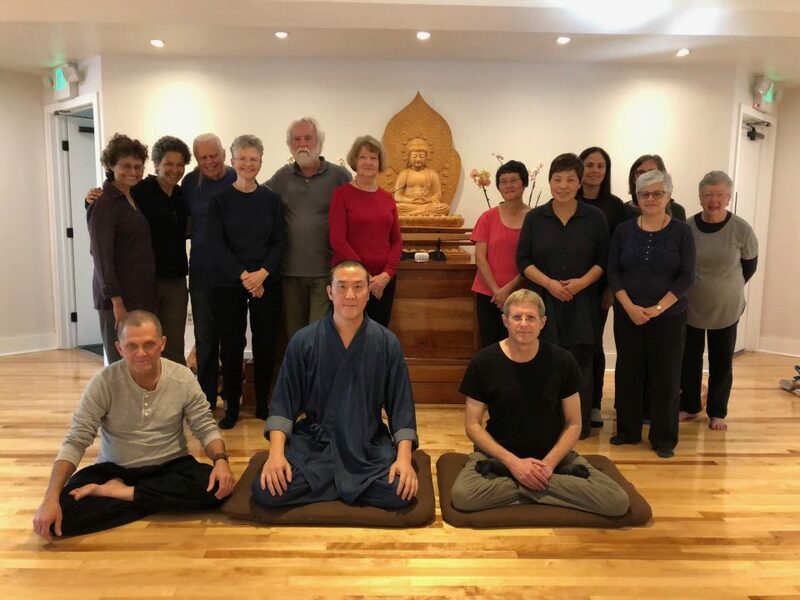 Click here to view the end of retreat group photo.